Atelier LEK is an independent design studio that specializes in lighting: lighting in public spaces, lighting for the exterior and lighting for the interior of buildings. Our method is characterized in that we think about light at the conceptual level, we make designs in which the perception of space is central. Light is always a part of a greater whole and we find it therefore important to work together with all disciplines and parties. Will we ever see the stars and the milkyway again in the city? 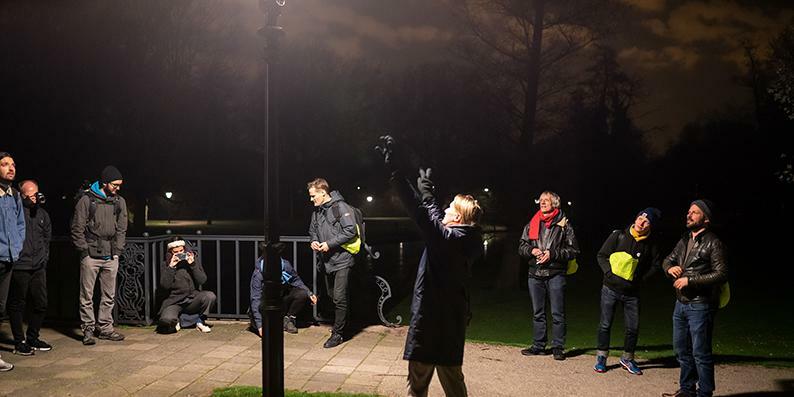 That question facinates the city astronauts of RASA during our nightwalk in Rotterdam. From sun-down to sunset we walked from West to East to experience the nightlife in all parts of the city of Rotterdam. The busterminal in Tilburg, designed by Cepezed architect, is almost ready. 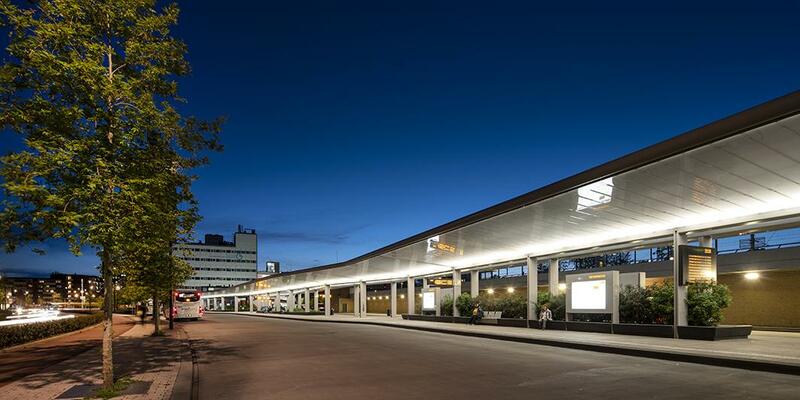 In the night the canopy is one large luminaire with integrated ambient and functional lighting. The result of a integrated designproces with the architect. 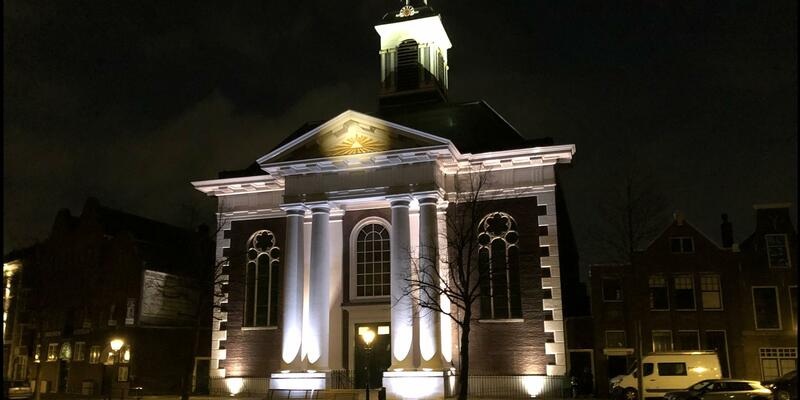 Completion of the Havenkerk in Schiedam, including the lightscenario's for Brandersfeest, Lichtjesavond, Kingsday and more!